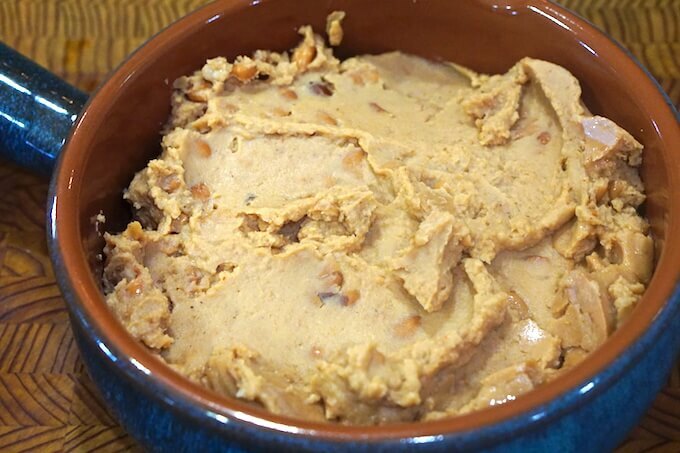 With only three ingredients this Refried Bean Dip is easy AND delicious! 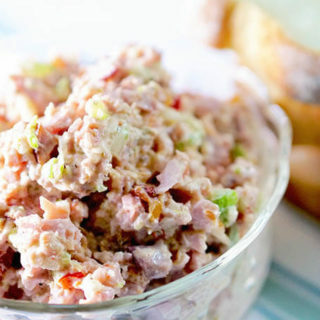 This is the perfect appetizer for your Cinco de Mayo party or for tailgating fun. 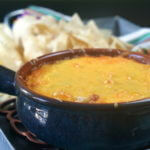 It’s a simple appetizer with hot bubbly cheese, creamy beans topped with your favorite salsa! Baked in the oven ensures you won’t miss out on the party and fun! This post has been updated from October 2016 to improve reader experience. Serve up Refried Bean Dip Recipe with corn and tortilla chips! Whether it’s for Cinco de Mayo or Super Bowl Sunday easy party food is a MUST, right? Today I wanted to give you an easy appetizer so you can serve up good eats, but still, have loads of fun! Of course, I’m big into tailgating too – hello? I lived in Green Bay for several years and I have a couple of requirements when it comes to party food and game day grub. It has to be easy. You have to be able to eat it with your fingers. Today I wanted to share one of my favorite and easy recipes. Perfect finger food it’s simple to make. If you’re heading to the stadium or hosting a party, simply toss everything into a pie tin and heat it until it’s hot and bubbly. The first time I had this was when I lived in Minnesota – my friend Dawn served it up. I love it and I’ve been serving it ever since. Another thing that’s nice about this recipe, the ingredients are staples in most homes. If you have unexpected guests it’s easy to make and pop in the oven. Step one is to open the can of beans and add them to a small oven safe casserole dish. 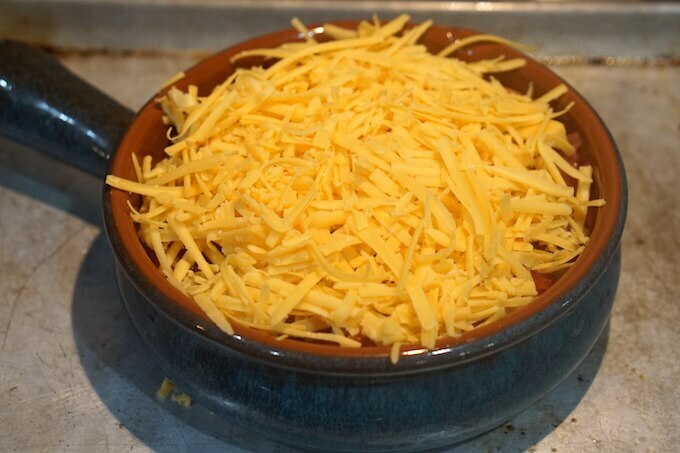 Top the refried beans with a pile of shredded cheese. 4. 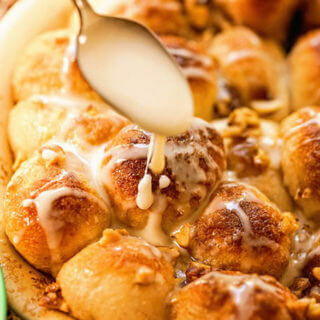 Place in a preheated oven and bake until hot and bubbly! See how easy that is? How long does it take bean dip to spoil? Ok, so the party is done but what if you made too much? Good news, this will keep in the refrigerator three to four days, however, don’t fret if you do have leftovers. Leftover Refried Bean Dip makes the BEST Bean Burritos! All you’ll need to do is add the bean dip to a tortilla, maybe sprinkle with a little more cheese and salsa, add some green or white onions. Then roll them up. You’ve transformed the leftovers and you have dinner the next day! Grab your favorite chips and enjoy this bean dip! I like serving this bean dip alongside homemade pico de gallo. I like how the salsa adds a bright freshness to the dip. Truly this is hard not to stand around the bowl and eat it with a spoon. 🤣 What can I say, I love food! That and a bag of chips and you’re set! I mean, why spend all your time in the kitchen when there’s a party going on?!!! Avocado Bean Dip – a Dash of Megut – This avocado twist on bean dip will be a big hit at a party! 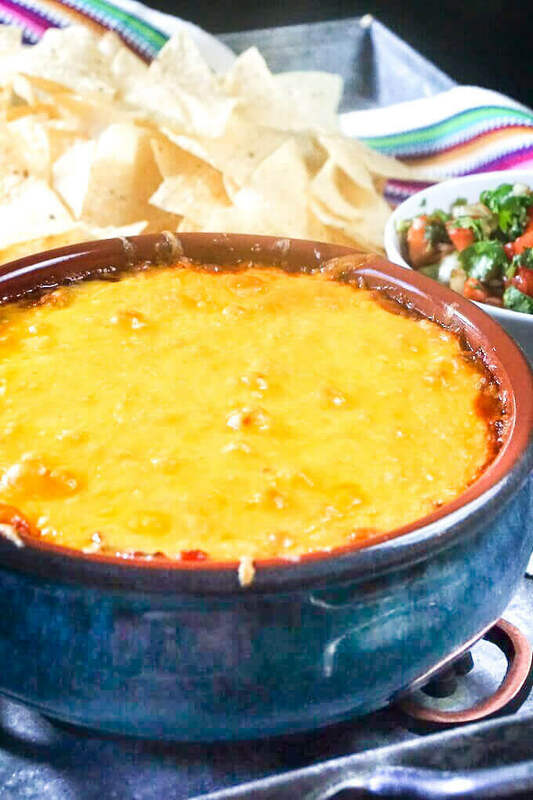 The Best Bean Dip – The Girl who ate Everything – creamy, spicy, and the perfect texture for dipping. Bring it to a friend’s house to watch the game and it’ll be a hit. Looking for more tasty appetizers? Guacamole Dip – One of my favorites, super creamy guac with tasty bold spice! Skillet Pizza Bombs by Life Currents – loaded with yummy pizza fillings and topped with herbed garlic butter, then baked to yummy goodness. Chicken Wings and Blue Cheese Dip – always perfect for game day or movie night, these are finger licking good!! Buffalo Chicken Meatball Subs by LeMoine Family Kitchen – is a perfectly spicy sandwich that you really need to make! Spicy Nacho Cheese Pretzels by Hostess at Heart – these are impossible to pass without grabbing a tasty handful, SO GOOD! Vegetarian Pizza Bombs – so tasty, I know you can’t eat just one!! 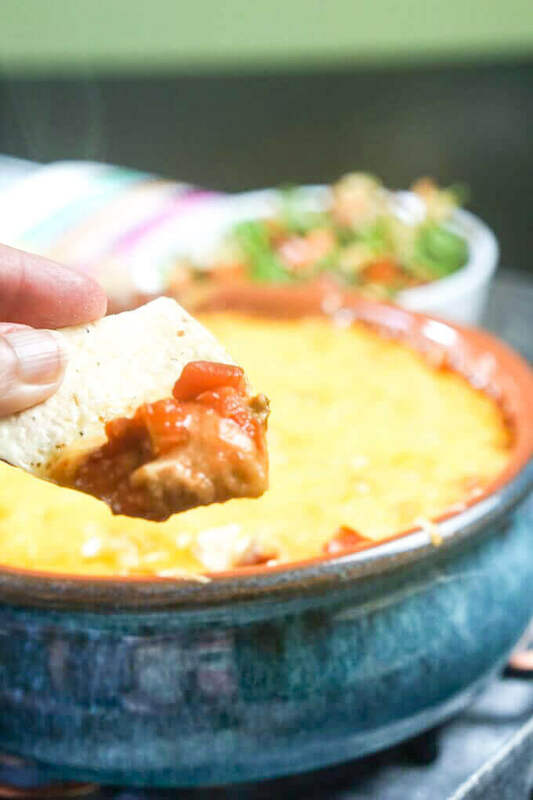 Frito Pie Skillet Dip with Corn Chip Scoops by Take Two Tapas – the classic Frito pie recipe transformed into an amazing dip! Easy Quesadilla Dip – another super easy tasty dip! Hot Beef & Bean Dip by An Affair from the Heart – kidney beans, and cheese heated with spices to become “chili-like” — makes the perfect dip for corn chips! Cuban Sliders – my FAVORITE sandwich transformed into an easy slider! First thing gone at every party! I have my eye on this oven baking dish, it would be perfect for Refried Bean Dip! FREE Pressure Cooker Guide – CLICK HERE!! 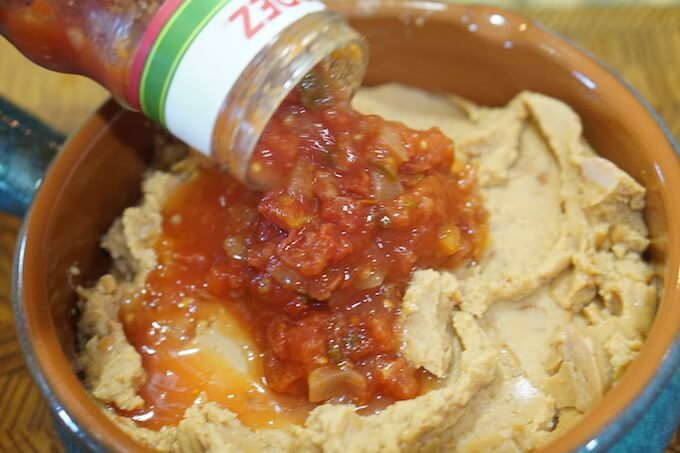 With only three ingredients you're serving up this Refried Bean Dip Recipe! This is the perfect appetizer for your Cinco De Mayo or for tailgating fun. It's a simple appetizer with hot bubbly cheese, creamy beans and spicy salsa! Open the can of beans and spread them in a oven safe dish. Top with the salsa, spreading evenly. Add the cheese on top. Bake in the oven for thirty minutes or until the cheese is bubbly and brown. Super simple this three ingredient Refried Bean Dip Recipe will be the first to disappear at your Cinco De Mayo Party! I love how easy this is! And the idea of making it into burritos the next day is perfect! What a fabulous recipe, and thanks so much for joining in tailgating snacks month!!! I’m so excited about your recipe! It’s truly one of my best go-to appetizers. Thanks for the invite into tailgating snacks month, it was a blast!! I love everything about this dip, and find that they’re always the most popular at a party! 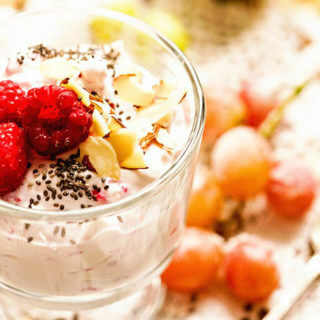 Thanks Julie – gotta love an easy yummy snack!! Enjoy!! WOW! Just 3 ingredients, I’m in!!! This right here is my kind of snack! You’d probably have to pull me away from that bowl! Great recipe! Thanks Angela – just grab a spoon and I’ll share it with you! 😀 Good luck to your fav team!! I could eat this as a meal! I love bean dip anywhere anytime! This one looks fantastic!! 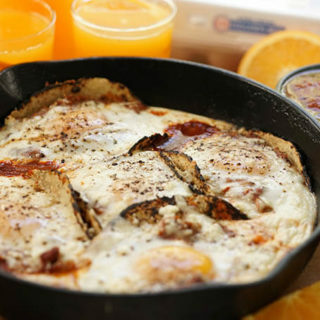 Thanks Michaela – we love this one, so easy and delish! I hope you do too!! I love an easy dip that I can make on the grill and in a disposable pan no less! Sign me up and top me with pico de gallo!! One order up Jennifer! 😉 Thank you & have a great evening!! I’m going to a Cinco de Mayo party and I’m taking this. It is so good. 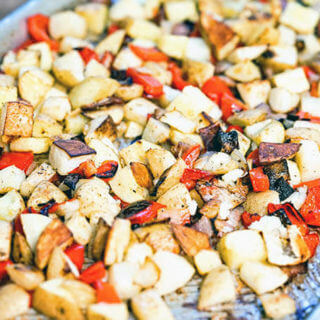 This recipe is SO SIMPLE, yet it looks so impressive! I’ve found the perfect answer to all the potluck, upcoming bbq’s and yes, for the Cinco De Mayo question! 🙂 Thanks! Awesome! 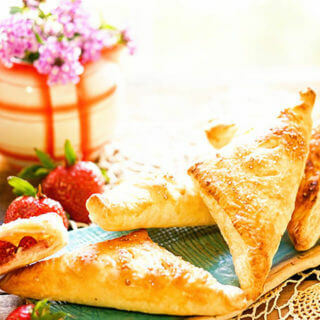 I know it’s something you’ll love – simple and delicious – enjoy Liza!! Loving this recipe! It’s SO EASY – it’s genius! Thank you!